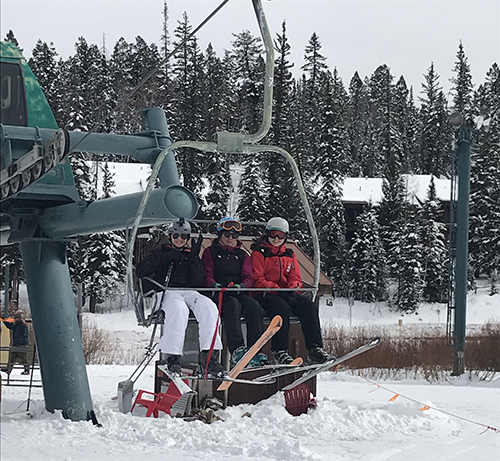 In the beginning of February, I had the unique opportunity to learn how to ski with the Adaptive Sports Association (ASA) in Durango, Colorado via a scholarship from the Kiwanis Club of Torrey Pines. 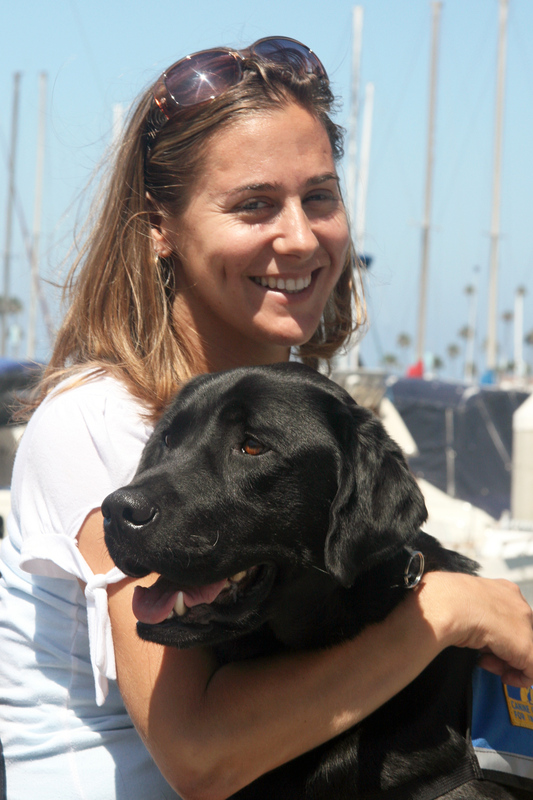 As with trying any new thing, I was nervous, especially since I had only been on a prosthetic for six months, and as a native San Diegan, I had no experience with winter sports. 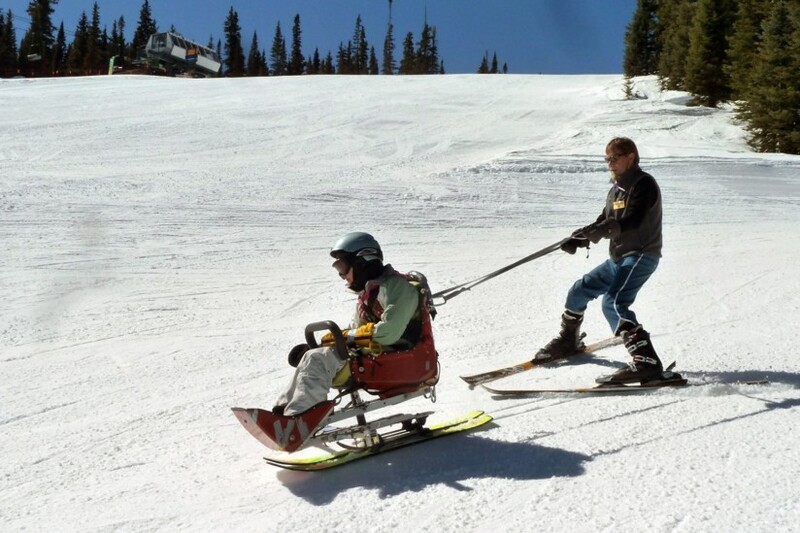 I quickly discovered that everything I learned while adaptive skiing could be used in my everyday life. Here are a few of the things I learned from my first time on the slopes as an amputee. I was initially worried that I wouldn’t be able to learn how to ski properly, as I only had my everyday walking leg. This fear dissipated as soon as I walked into ASA’s cozy cabin situated at the bottom of the bunny slopes. I saw not only athletes of all abilities, but also walls filled with equipment that can adapt the sport to any skill level. I was surprised by the variety of equipment they had available: sit skis, ski walkers, ski bikes, etc. I was even more surprised that the only modification I needed was a ski boot on my prosthetic side that was one size bigger. Sure, things were going to be a little more challenging than if I was able-bodied, but if there’s anything I have learned from being an amputee, it’s that we are capable of much more than we believe. I’ve found this to be a common attitude among athletes in all adaptive sports. 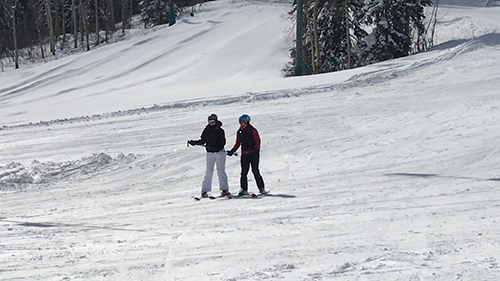 Another thing I learned within a few minutes on the slopes is that I had to throw out any shame. I felt paranoid that the lift operators were annoyed because they had to completely stop the lift every time we rode. However, my instructor, MK, reassured me by saying, “It doesn’t matter if they’re annoyed, it’s their job”. This resonated with me, because it made me proud of the fact that I was even trying to ski at all, let alone on a prosthetic. So, I stopped apologizing for my adaptations, and instead focused on making the most out of my time on the slopes. When I let go of any embarrassment I had, it was pure magic. 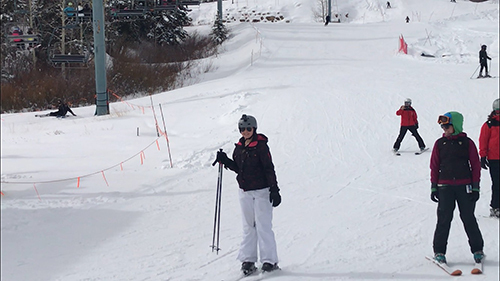 Sure, I might have fallen, and even started to ski backwards down the hill, but I was having fun, and that was all that mattered. No two adaptive athletes are completely the same, which means that no two adaptations will be identical. Part of me believed that I was going to stand up on those skis, and surprise everyone with my incredible abilities, but that wasn’t the case. I was having trouble shifting my weight on and off my prosthetic, but my instructors had all kinds of tricks up their sleeves because they were used to working with athletes of all abilities. I tried numerous methods, like thumping my uphill ski, and imagining I was sitting on a barstool, until finally I found something that worked perfectly for me. It took a lot of trial and error, and perseverance, but everything is easier when you’re surrounded by people who want to see you succeed. At the end of my second day on the slopes, one of the instructors asked how my lesson went, and I replied with, “Better than yesterday, but not as good as tomorrow”. This phrase stuck in my head and became my mantra for the rest of my trip. Although my progress wasn’t anything extensive, I went from not being able to ski, to skiing without assistance, which is a win in my eyes. Often times, it can be discouraging when progress isn’t substantial, but that’s not the important part. The important part is that you got out there and tried something new, in my case, something that I likely never would have tried if I didn’t lose my leg. The power of sport is that it allows us to see the best qualities within ourselves, and continue to move forward, not only as an athlete, but as an individual.